Samsung UE46F6400 consumer review - today we are taking a look at one of the latest 46-inch Full HD LED TVs from Samsung. As you probably know Samsung is currently leader in this segment and every new TV they release instantly becomes a best seller. We will soon see if that will be the case with the UE46F6400. 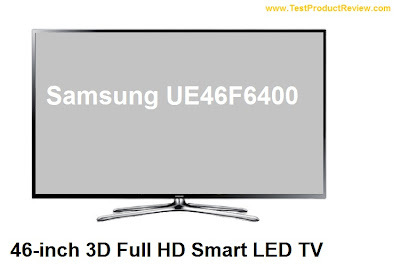 Samsung UE46F6400 has the typical Samsung looks that we are used to see in the last couple of months. Of course the build quality is on a very good level. It has the so called One Design. The LED panel of the UE46F6400 is extremely thin and so is the frame that surrounds it. Metal chrome stand supports all this and also gives the TV premium look and feel. The overall impression of how the Samsung UE46F6400 is pretty good though I myself prefer more elegant looking TVs like the Sony KDL-47W802A which is one of the direct competitors of the UE46F6400. Samsung UE46F6400 has all the bells and whistles a modern TV should have - active 3D, Smart TV functions, Full HD picture, WiFi connection and many others. There are couple of Samsung's technologies which take care for the perfect picture quality in different conditions - some of them are 200 Clear Motion Rate, Wide Color Enhancer (Plus), Mega Contrast and 3D HyperReal Engine. What is probably the most impressive part of this TV is the Smart TV functionality which includes Smart TV 2.0 interface, Smart Interaction 2.0 (with voice control), On TV, Samsung SMART View, Internet browser and many other interesting and useful applications. 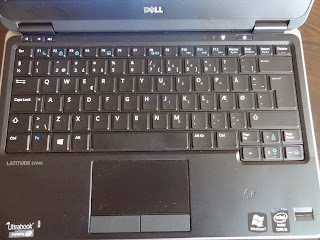 Of course you need to connect to the Internet to get advantage of all these but with UE46F6400 that is pretty easy thanks to the built-in WiFi connection with WiFi Direct. The connectivity options in Samsung UE46F6400 are also on a very good level - 4x HDMI ports, 3x USB ports, RF In, SCART, Ethernet, CI, IR out, Component (Y / Pb / Pr), Composite, Optical sound and 3.5 mm headphone jack are all available here. The sound in the Samsung UE46F6400 is provided by two 10W full-range stereo speakers with Dolby Digital Plus / Dolby Pulse, DTS Premium Audio 5,1 and DTS Studio Sound. The sound quality is on a very good level. Currently the price of the Samsung UE46F6400 is pretty high - around £750 / 900 Euro. There are plenty of competitors in this price range like the cheaper LG 47LN5700 (not 3D), the slightly bigger LG 50LA620S / 50LA620V and also the Samsung UN50F5500. 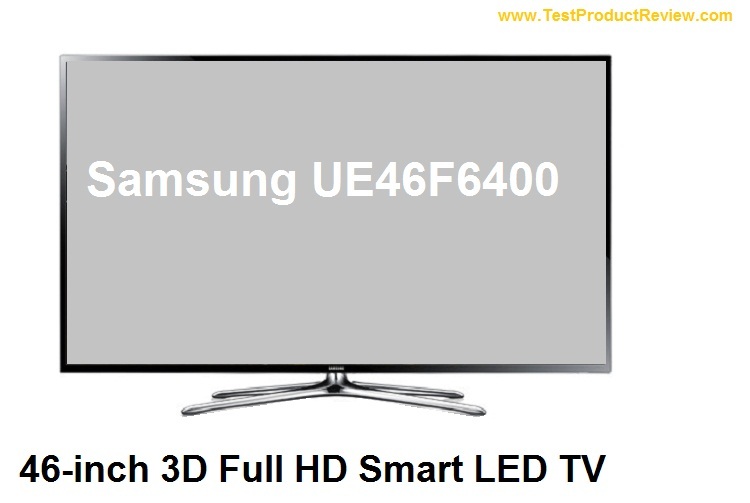 Thank you for checking my genuine Samsung UE46F6400 review, I hope you found this information useful. Don't forget to check the rest of my TV reviews, they will definitely help you with choosing your next TV set.